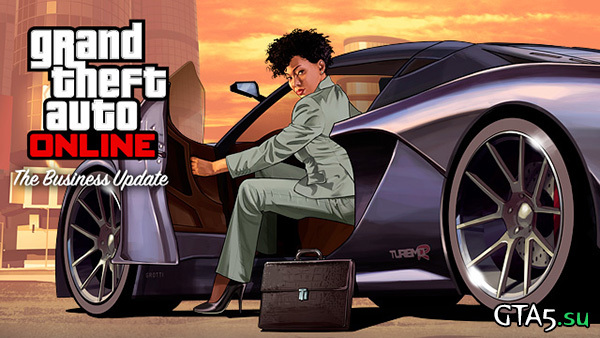 Enjoy the perks of rising through the ranks of your Los Santos and Blaine County business ventures with The Business Update, coming next week on Tuesday March 4th to PSN and Xbox Live. 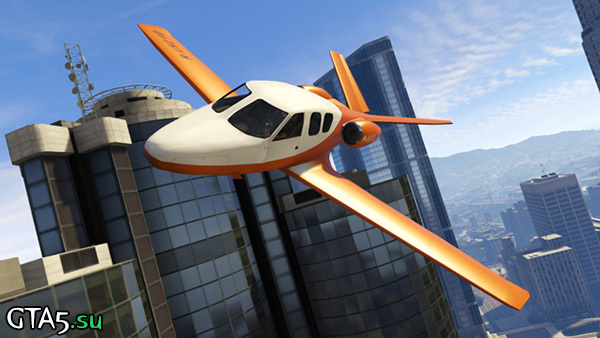 Thrill-seekers and weekend warriors can hop in any of three all-new, blazing fast sports cars: the Albany Alpha, Dinka Jester and Grotti Turismo R… or take to the skies in the new Vestra airplane. Take to the skies in the luxurious Vestra. Swing by Ammu-Nation to pick up two new weapons, the Heavy Pistol and Special Carbine, which both offer some serious firepower. Dress for success with formal and business casual attire options like new suit jackets, slacks, glasses, heels and blouses, or don new all-business hairstyles and currency themed tattoos. There’s also a collection of new masks, perfect for disguising yourself during the next hostile takeover. The Heavy Pistol and Special Carbine, two new weapons available as part of The Business Update. Just like the recent Valentine’s Day Massacre Special, the new vehicles and weapons will be available in both Story Mode and Online. 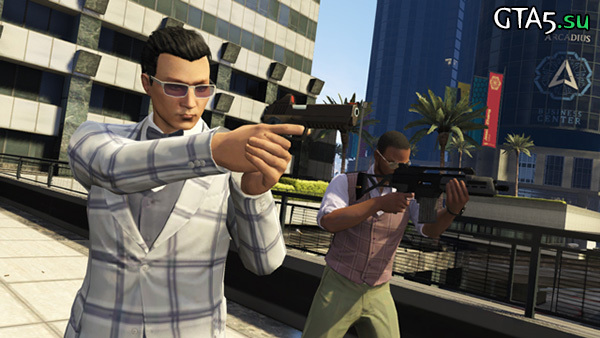 In Story Mode, weapons will be deposited into all three characters’ inventory with two full ammo-clips and all three cars are accessible from their garage properties. In GTA Online, you’ll be able to purchase the new weapons and their attachments at any Ammu-Nation location while the vehicles will be available for purchase from Legendary Motorsport and Elitas. 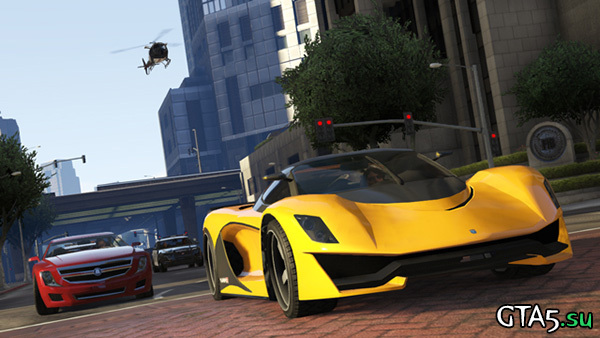 The Turismo R and Alpha evading LSPD pursuit through downtown Los Santos. Don’t forget that this weekend is your last chance to grab the Albany Roosevelt limousine, the Gusenberg Sweeper machine gun and all the rest of the exclusive items from the Valentine’s Day Massacre Special before they’re gone. Once you purchase them in-game, they’re yours to keep – but they will no longer be available to purchase after midnight PST this Sunday, March 2nd.